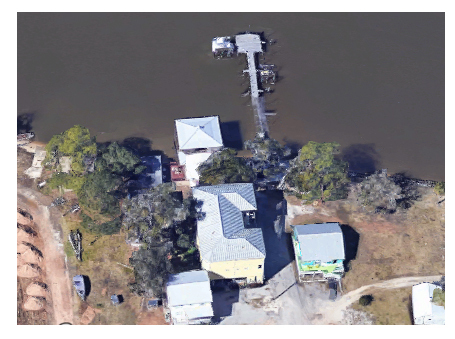 Kingfish Lodge is a serene waterfront community nestled along Bon Secour River. Located off County Rd 6 in Gulf Shores, these residences are built on a large parcel subdivided into 15 lots under condominium law. The property is set on a private road and offers residents with a fishing pier, assigned boat slips, and a small sandy beach. Kingfish Lodge is great for those looking to reside in a peaceful setting yet close enough to Gulf Shores attractions. Public beaches are approximately 6 miles south of this community. Please let us know if you would like further information for Kingfish Lodge condos or any other Gulf Shores condos, homes, or real estate along the Gulf Coast or would like to schedule a private viewing by emailing info@condoinvestment.com or by calling (251) Area-Pro (251-273-2776) for immediate assistance.